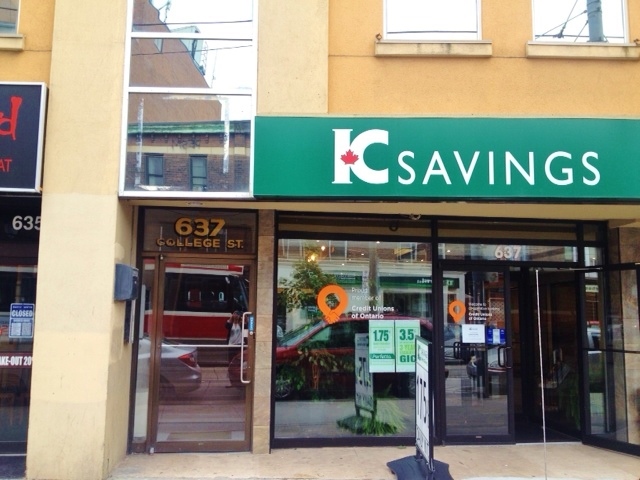 At the end of June, Transforming Faces moved into a brand new office at 637 College Street in Toronto. We are very fortunate to have a larger space for our growing staff, but with that comes additional expenses and furniture needs. Fortunately, we were able to secure in-kind donations from two local businesses, Green Standards and Signarama. Green Standards helps non-profits receive free, usable office furniture, equipment and supplies. 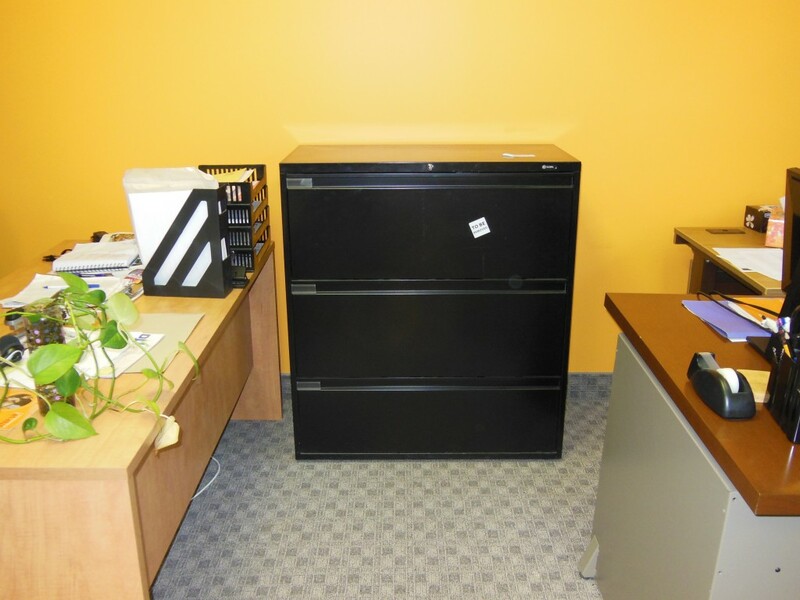 Earlier this month, we were grateful to be the beneficiaries of three large filing cabinets and many binders. This donation amounted to over $1,000 in savings. We were also thrilled to have a pro bono office sign produced and printed by Signarama. A huge thank you to Hilary Beacock at Signarama’s 873 Bay Street location for providing this generous donation which saved TF roughly $600. As a small, cost-effective charity, we work very hard to keep our overhead costs low. To do so, we are always looking for opportunities to collaborate with community partners, supporters and volunteers. If anyone is interested in donating one of these items or would like additional information, please contact Irene Costello at Irene@transformingfaces.org or call 416-222-6581.